Australia's conservative government on Tuesday said it would boost spending to counter the threat of violent extremism by A$381 million (206.8 million pounds) over the next four years, following mass shootings at two mosques in New Zealand last month, Reuters reported. "The tragic events in Christchurch last month show the need to remain vigilant to the threat of violent extremism," Home Affairs Minister Peter Dutton said in a statement released as part of the government's budget. The money would fund additional investigation teams and the adoption of new methods to meet evolving threats, Dutton said. Separately, the budget papers showed A$35 million would be allocated to countering foreign interference. 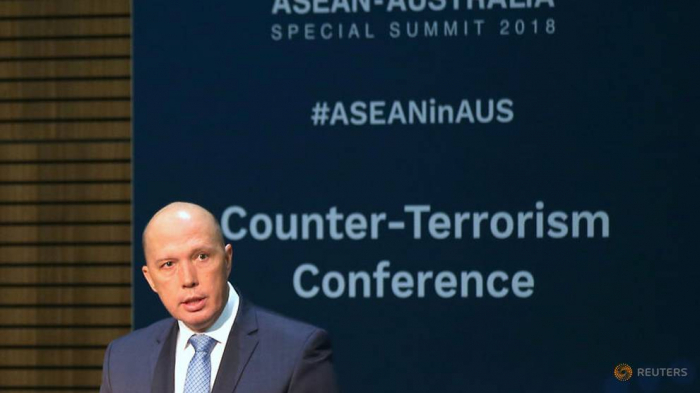 The government would establish a Foreign Threat Assessment Centre, operated by the federal police and the Australian Security Intelligence Organisation, Dutton added. Earlier this year, the government said it suspected a foreign state actor was behind a cyber attack on its parliamentary network and the three largest political parties. In 2017, citing Chinese meddling, then Prime Minister Malcolm Turnbull introduced tough new laws designed to curb foreign interference. The claim led to a deterioration of relations between Australia and China. Lobbyists connected to foreign governments must now register with Australia, while offshore political donations are prohibited.